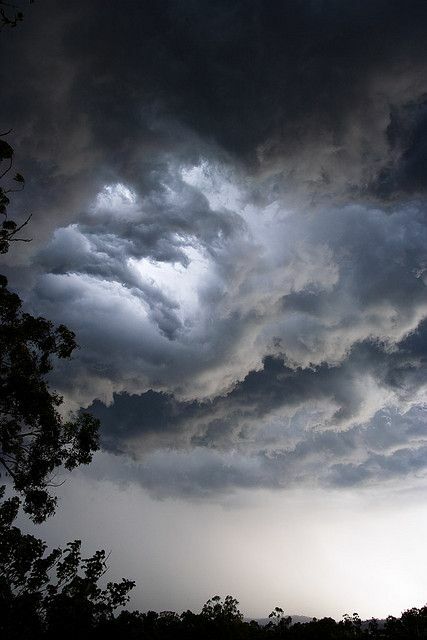 It is important to keep your roof, guttering, and fascia well-maintained. 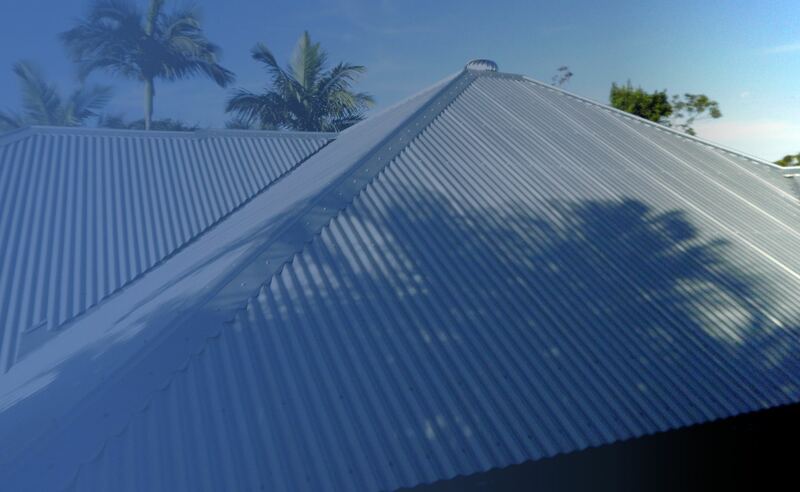 Gutters play an important role in channeling away the water collected on the roof. 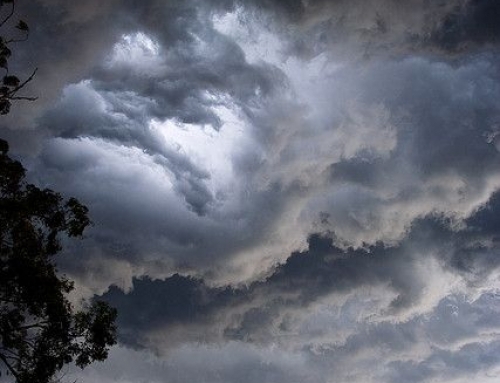 They must be in top order to prevent leaks and overflows occurring during heavy rain events. 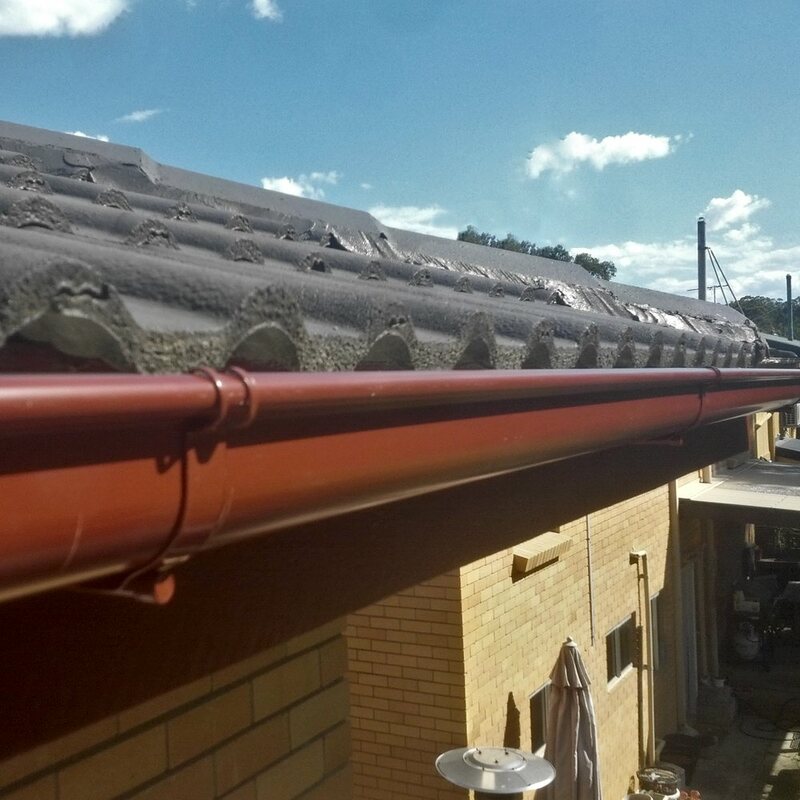 Broken or rusty guttering can lead to overflowing gutters so you need to ensure your guttering is in excellent condition. Gutters also need to be kept clear of leaf litter. 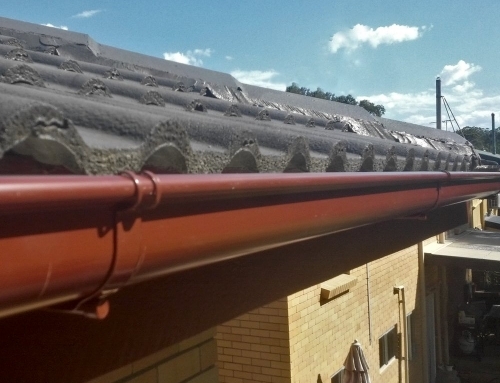 The fascia is the structure that supports your guttering system and takes its weight. It is the vertical section you can see underneath the roof’s edge. The fascia may be covered with cladding. Obviously, the fascia needs to be solid, particularly when gutters are full in storm season. The fascia support must be very sturdy to hold your gutters in place and prevent your home from flooding. 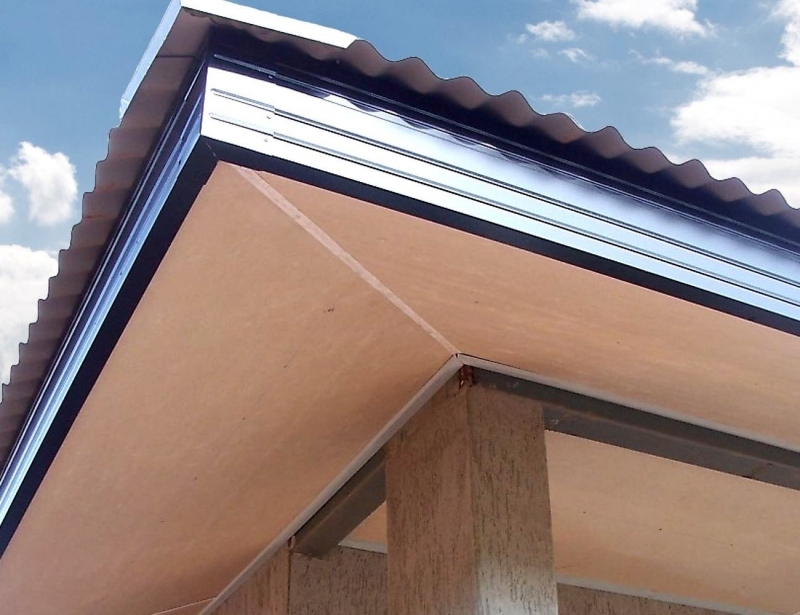 The soffit sits horizontal to the ground, being the board under the fascia. It often contains ventilation to prevent condensation building up and causing rot in timber framework.  COLORBOND® products are one of the best choices for guttering and fascias. 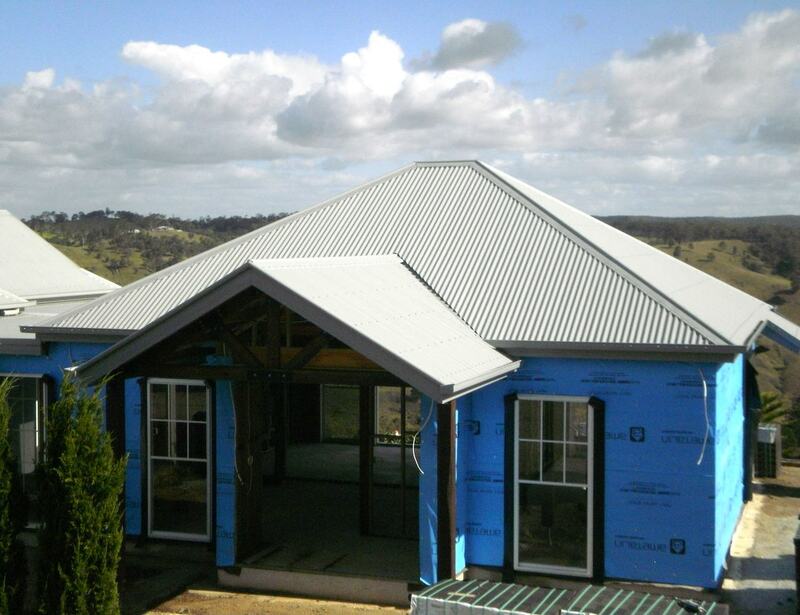 COLORBOND® metal roofs and gutters are unbeatable in Australian conditions and very price-efficient given their long-term durability. 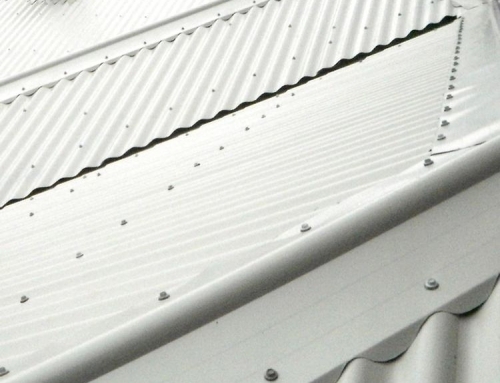 Whether you are building a new home or repairing existing fascia and gutters, Paragon Roof & Guttering can provide you with a professional installation. 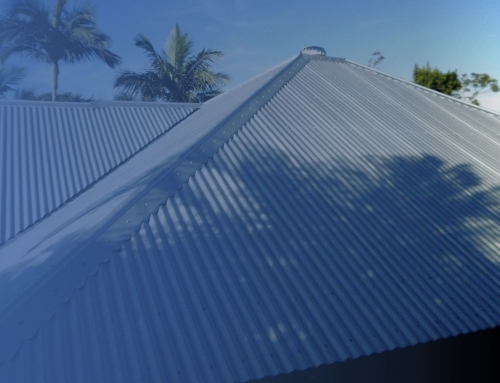 We have been installing metal roofs, gutters and fascia in Brisbane and south east Queensland for over twenty years and are proud of our solid reputation.  If you would like a competitive, obligation-free quote on roofing, guttering and fascia installation please give us a call.  We offer expert advice and excellent customer service to all our clients. 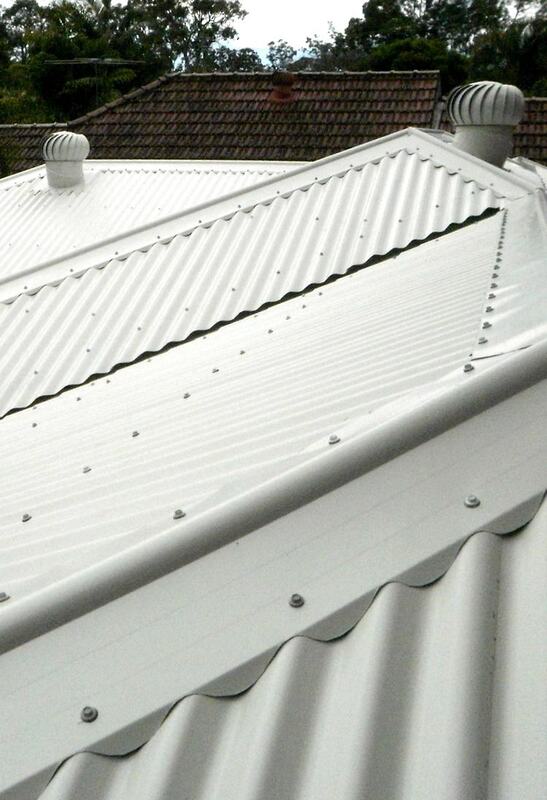 We are 100 per cent committed to giving you the very best roofing solutions available.